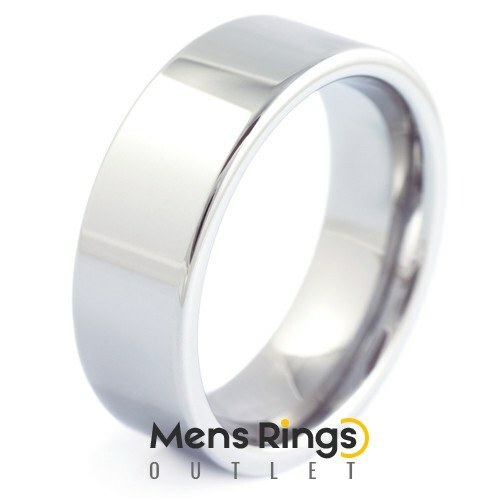 Features a classic pipe cut shaped tungsten carbide ring in a fully polished finish. Finished off to an 8mm band. The Plain and Bold features a classic pipe cut shaped tungsten carbide ring in a fully polished finish. Finished in an 8mm band, this is a style that has stood the test of time. Buy the Plain and Bold for exactly that. Often you dont need to be sophisticated to make your statement and this ring does just that, and its probably the easiest ring to maintain in the world too.